I have a special treat for you all today. My friend Melissa shared an awesome shop with me this past week and I just had to share it with all of you. 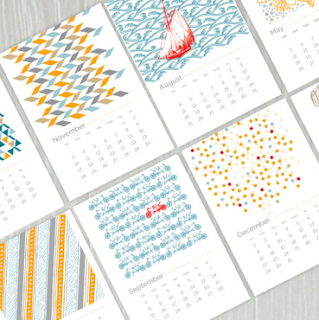 Caravan has the cutest printables – wall art, calendars, menu planners, toys, stationary, and MORE! And, you get the printables right away. 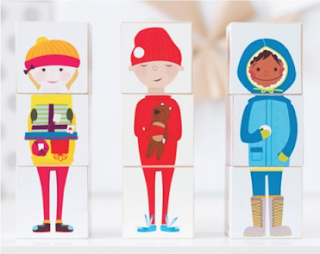 Oh my goodness – so many fabulous items! I really love them all!! I love finding shops that donate for a cause! 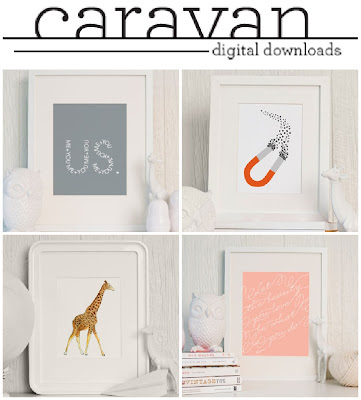 Caravan has this fabulous “Hold On” print. 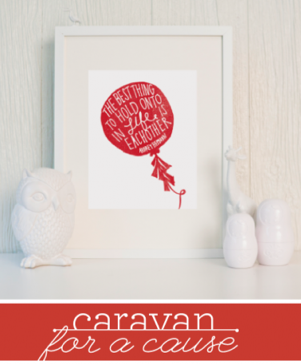 Caravan’s “Hold On” print is a special print with ALL funds going directly to children based charities. From now until the end of January, all profits for this print will be donated to the Sandy Hook School Support Fund. 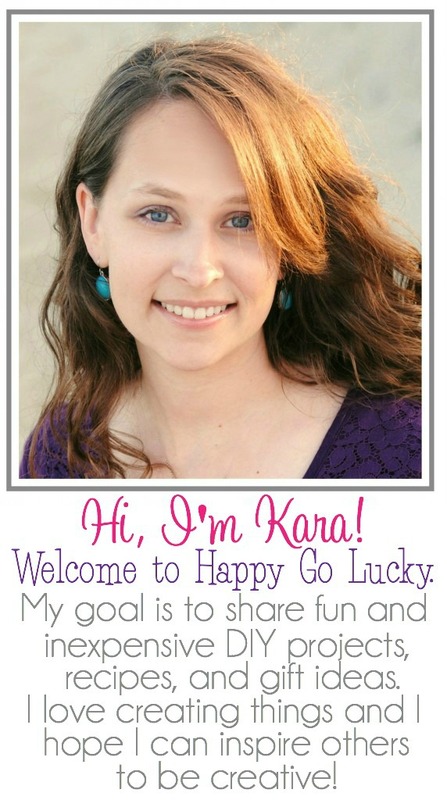 You get this awesome printable and your $5 will be donated to a great cause!! How awesome is that? I just ordered one for myself to hang in our guest room. 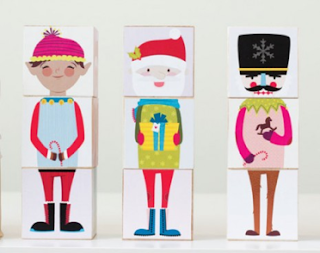 You can also use the code happygolucky20 to get 20% off your order this week. I cannot wait to hang my “Hold On” print. I printed a 5×7 and an 8×10. Thanks for the discount code. I had my eye on that fun colored menu planner in your post, so I think I will order that. 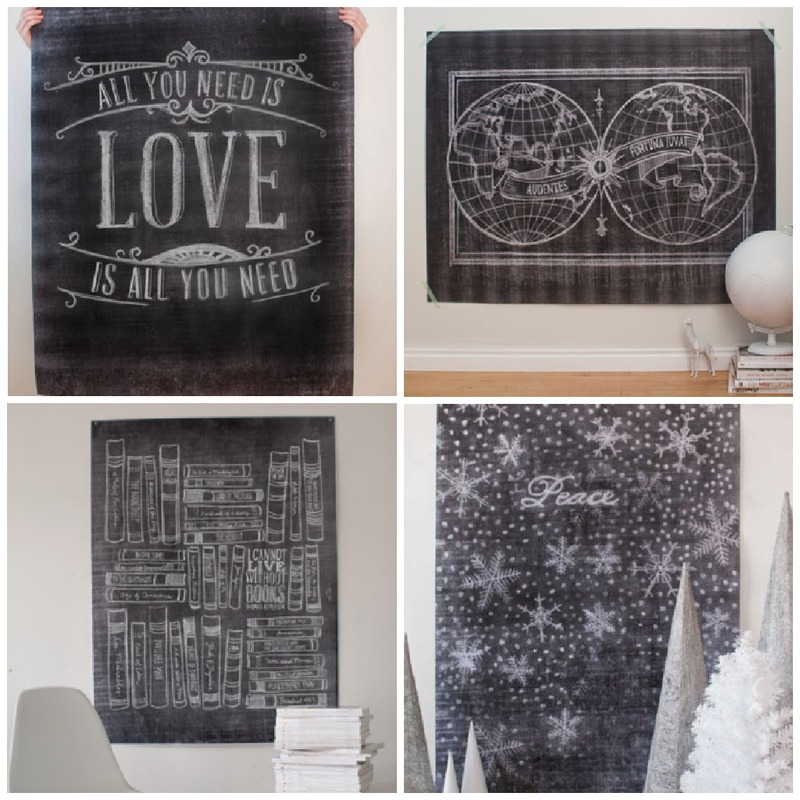 I love the chalk prints! I love the menu planner-modern hatch. 🙂 I wanted my new year to be organized as possible. 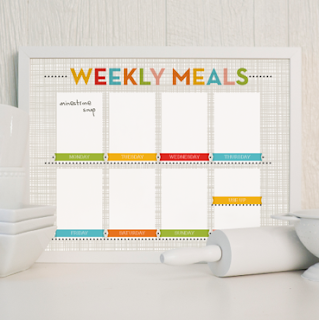 This will help me plan nutritious and budget-friendly meals for my family. Hi, there! I think my favorite product are the Olliblocks :p.
What a fantastic shop..love all the chalkboard art including the Give thanks! What great prints! Love them all! I love the chalk prints – especially the Christmas ones. 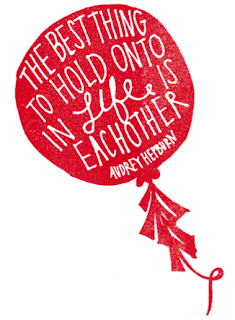 The Me+you print would be great for valentines day. Thanks for the giveaway! I love the Halloween Chalk Art Print–all of the chalk art! a regular basis, if so then you will definitely get pleasant know-how. Besides spray tan, you can also get lotions, gels, and creams that are easy to apply. first time, making the effort to look, to check, and also to research prices and shipping costs is needed. measuring catheter output, all of which totally get ready students for the expertise evaluation test. maybe only rearranging the placement of the components of the existing island. Cabinetry alone accounts for close to 50% of the total cost of the project – eating up half of your budget before you even blink. post iis amazing, nice written and include almost all important infos.